Hi, fellow scrappers! 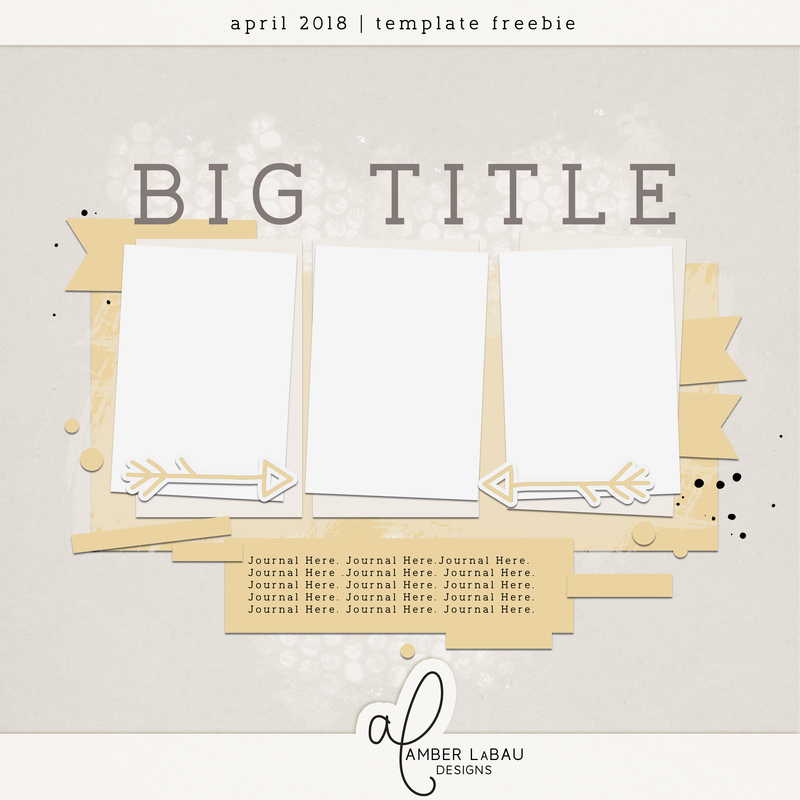 It’s time for another template challenge from Amber’s talented team. We all enjoy the opportunity to express our creativity AND we love to help YOU by providing some scrappy inspiration and hopefully, a wee bit of a time saver, as well. 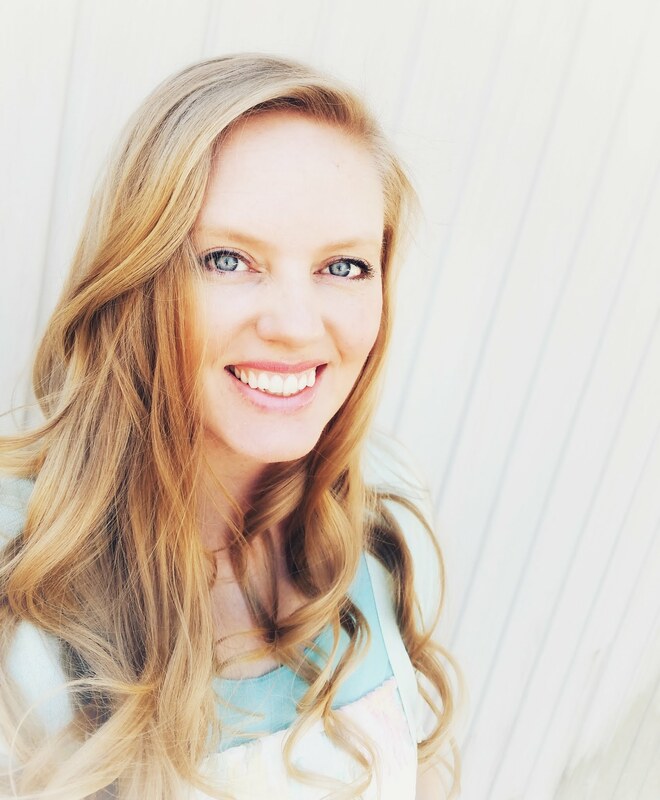 We are excited to see what YOU create with her template! One lucky scrapper will win a $10 coupon to Amber’s shop. 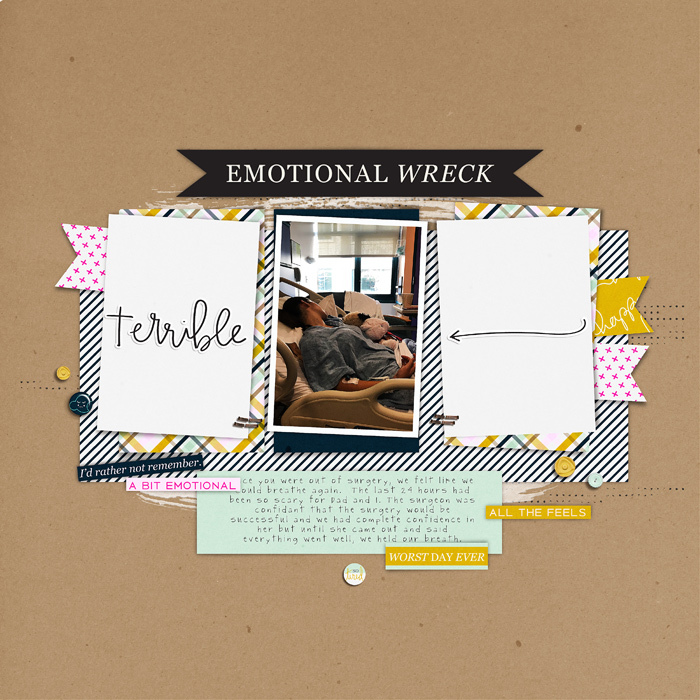 All you have to do is download this month’s template and create a new page using products from Amber’s shop. 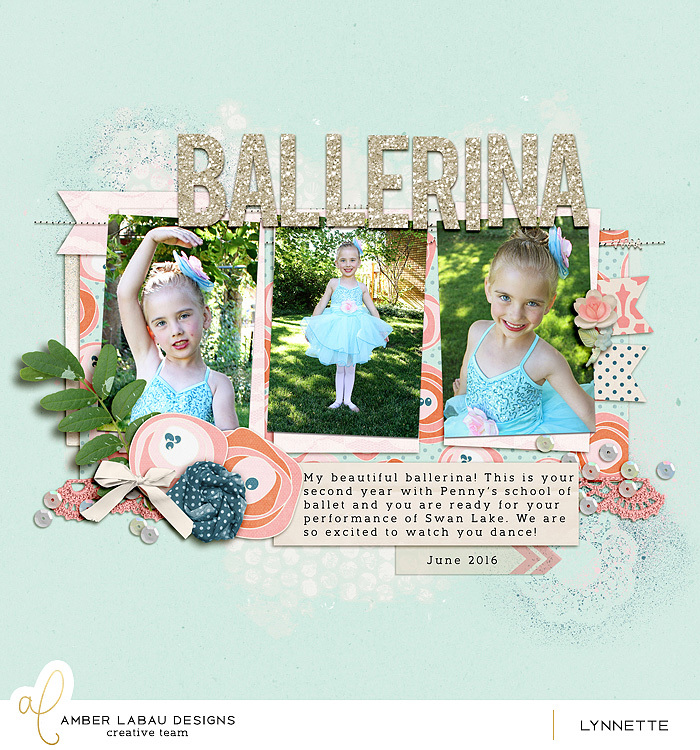 Upload your layout to The Lilypad gallery and come back to THIS blog post and comment with the link to your page. That’s all there is to it! Deadline is 11:59 PM EST on 4/30/18. JanisN was selected as the random winner for March’s Template Challenge. Amber will be in touch with you about your prize. Thank you for the awesome template! Here’s mine . . .
thank you for the lovely template, Here’s mine! Thanks for the fun template and challenge. Here is mine, thank you for the great template! Loved playing with this template. Thanks so much! 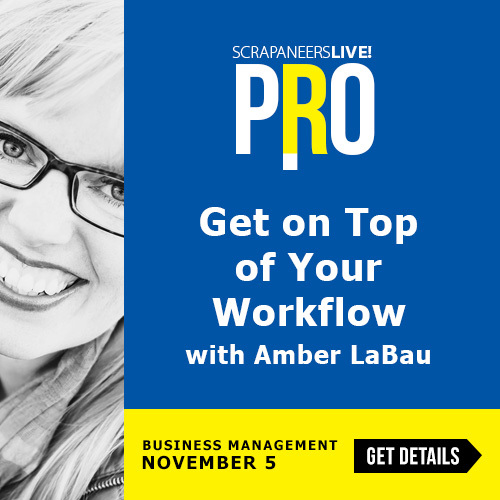 Be a fly on the wall and learn how I shave minutes (sometimes hours) off my to-do lists with all kinds of tips & tricks tailored to digital scrapbooking professionals.